Would you consider changing the wall system to a re-enforced concrete wall system using insulated concrete form blocks? Build a wall system that provides increased energy efficiency, low installation cost, ease of construction and a safe sound building that lasts for generations, build with Forever Green Concrete Forms. 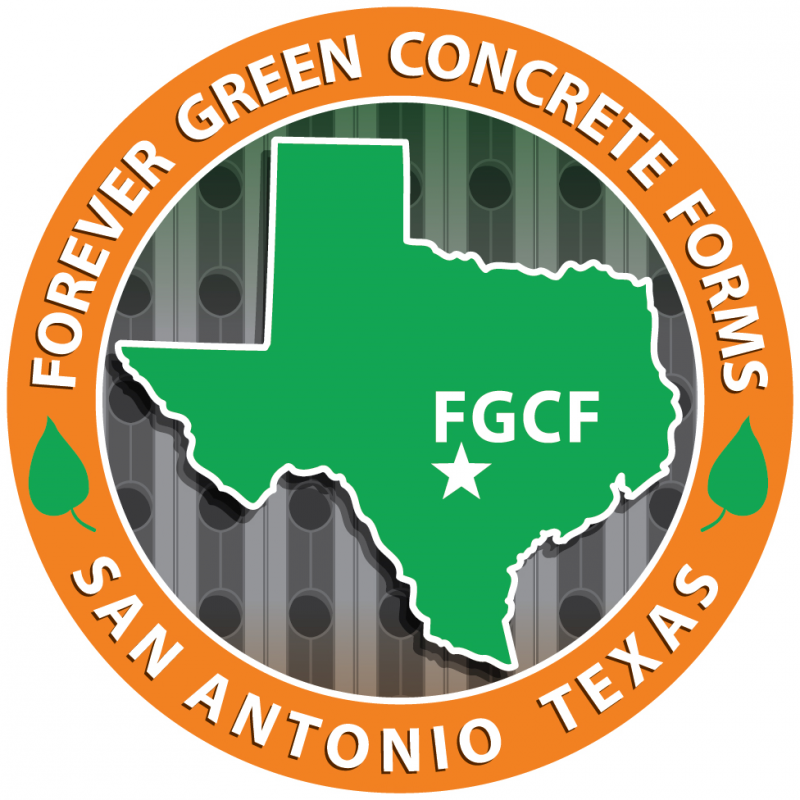 Forever Green Concrete Forms would like to offer your company basic knowledge and training regarding ICF Block. Due to the sustainable and green initiatives and the increasing demand for energy efficient homes and buildings we would like to extend to you an opportunity to be on the cutting edge of development and to provide your customers with knowledge so that they may choose the best strong, efficient & sustainable wall system for their green building project. Architects, contractors and building owners may have differing perspectives, but all are seeking answers for sustainable construction. For improved energy performance, occupant comfort, safety, and long-term durability we recommend building with Eterna ICF block distributed by Forever Green Concrete Forms. Please let me know when a convenient time would be to share and discuss sustainability building ideas and successes.